Sponsor us and we will take you to the global market online. 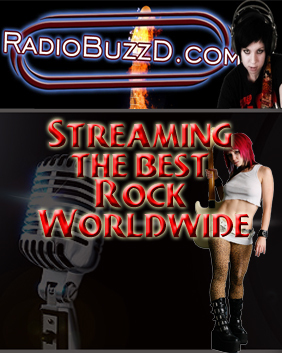 The RadioBuzzD marketing team will place your ad directly into the daily live radio show broadcast. This ad will be heard by thousands per month. With over 200 listeners each day. 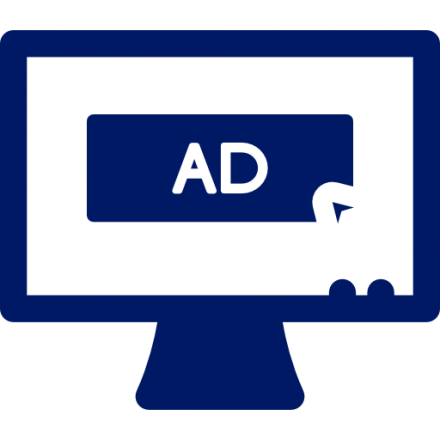 get thousands of views to your Ad spot. Join the radio revolution and put your sponsored advertisement in front of thousands of potential listeners.